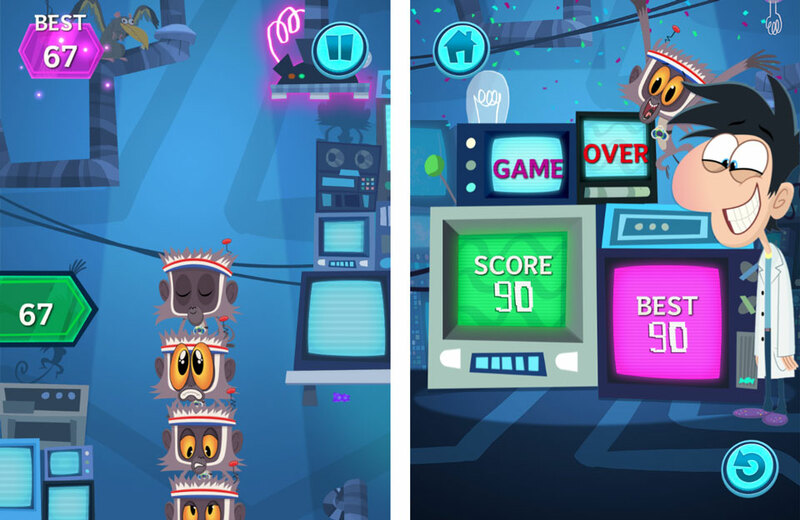 Infinite Steve, aka The Tower of Steve, is a fast play, super addictive game created for Cartoon Network by Playerthree. Stack the cloned Steve and create gummy bears, not meatballs. 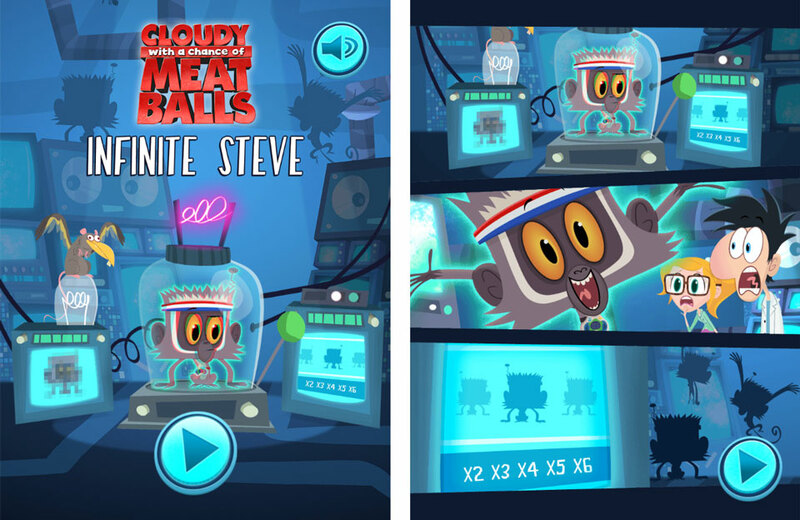 Steve is the ‘talking’ monkey in the new animated series of Cloudy with a Chance of Meatballs airing on Cartoon Network in 2017. 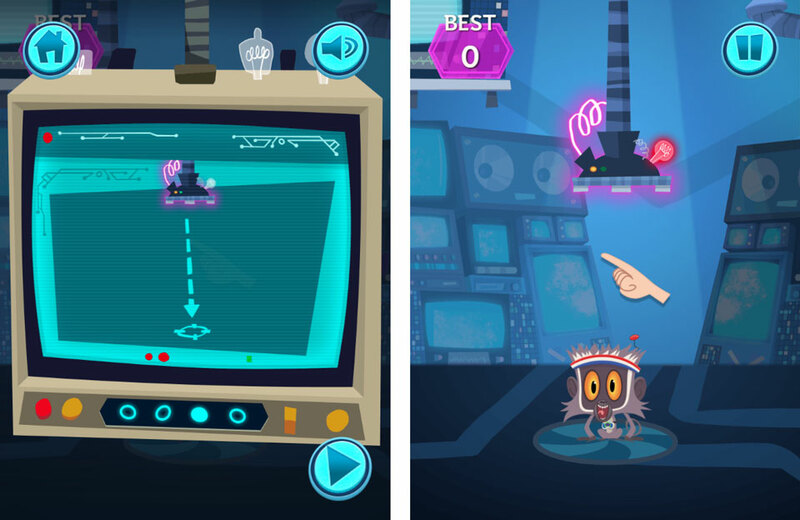 The game is a lite-physics challenge. You have to drop cloned versions of Steve on top of each other from an increasingly manic replicator. Get the drop position perfect and Steve explodes in a shower of GUMMY BEARS! 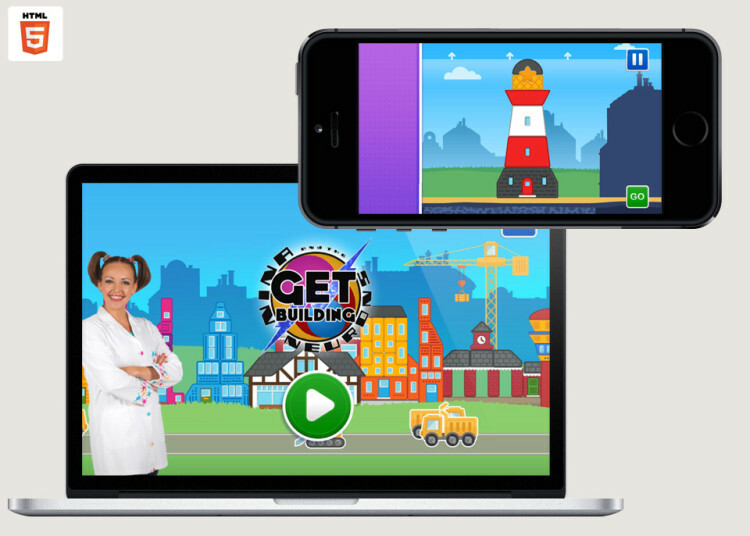 Designed primarily for portrait usage, its a mobile-first HTML5 browser game built to play again and again and share with friends. We’ve since created a landscape version too for further roll-out. 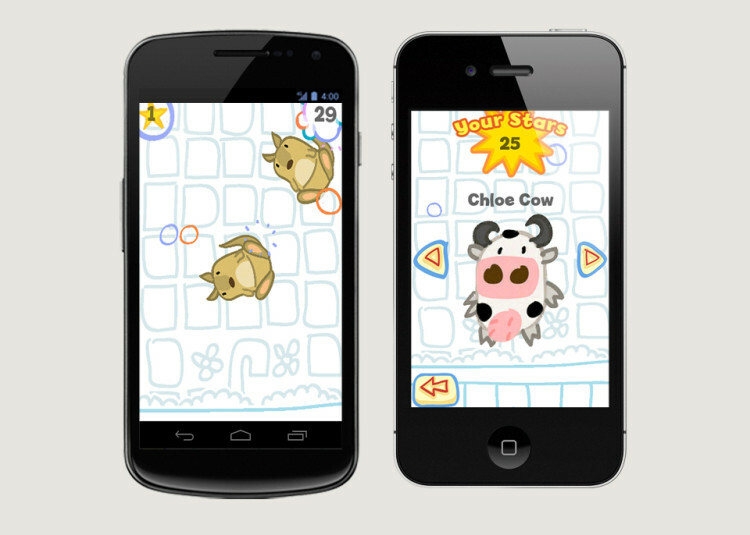 Trust us, it’ll have you pulling your hair out trying to beat your best score.